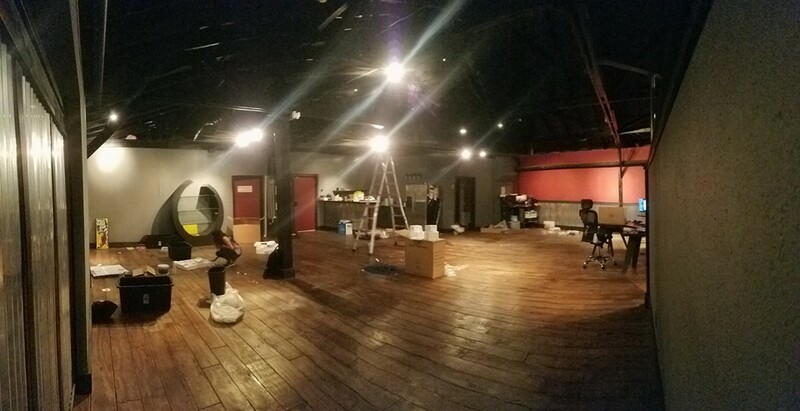 In our last Throwback Thursday post, we took a look back to when we moved into our first studio over two years ago. It’s safe to say now that we have officially moved into our second studio! 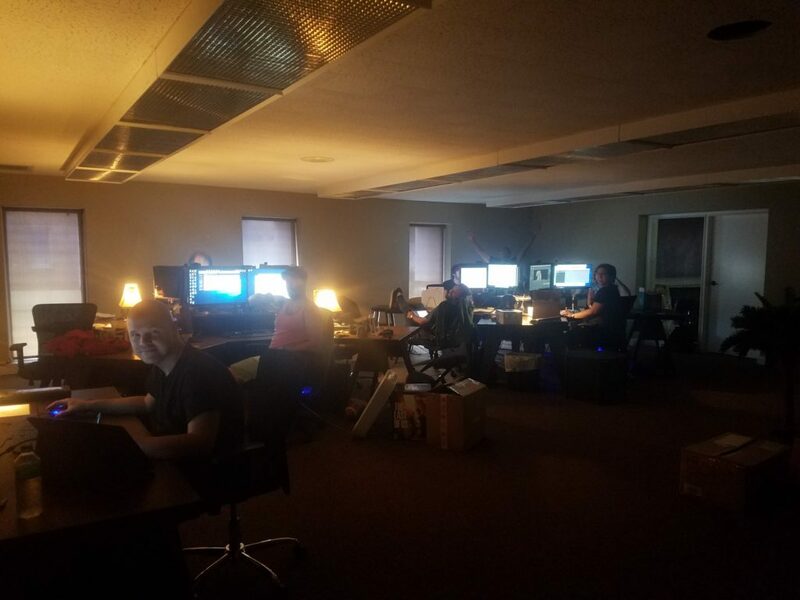 Over the weekend, we rounded up the troops and moved everything from our old studio into the new studio right down the road. Our first studio was a great first home, but we are growing faster than we ever imagined which means that we needed more room. 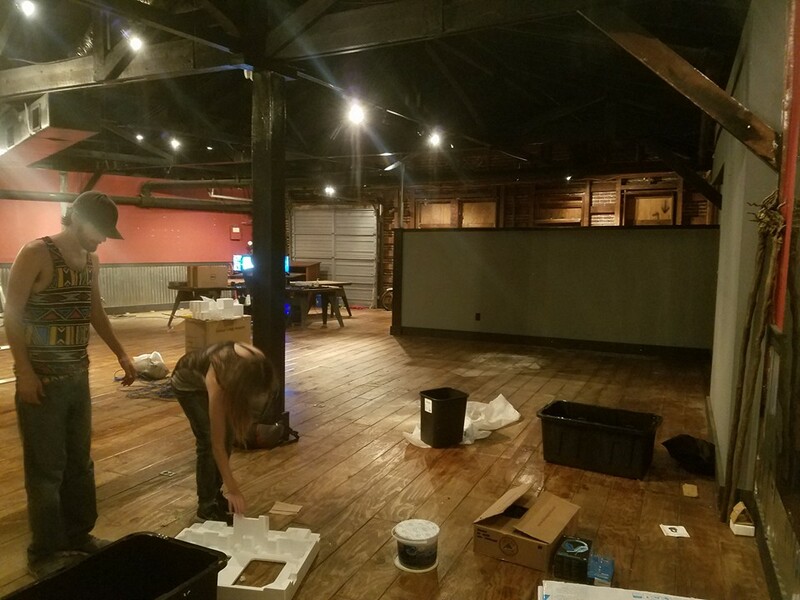 Above, you’ll see some of the pictures from the tear-down process of the old studio and a picture of the new one as everyone is getting set up! Here’s to another great studio!